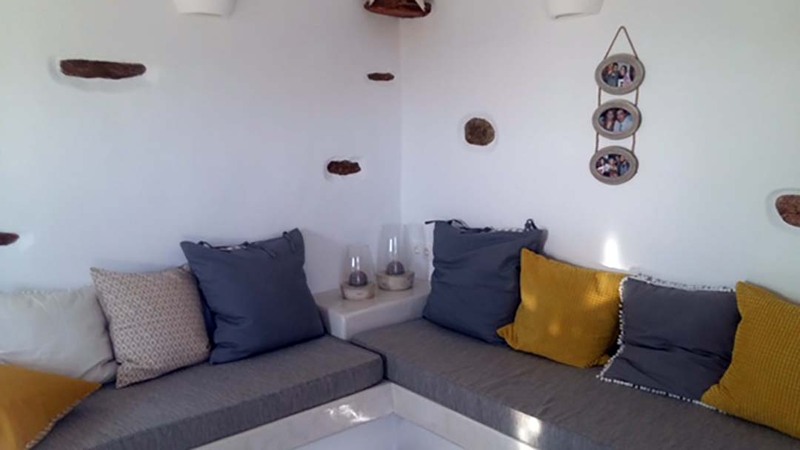 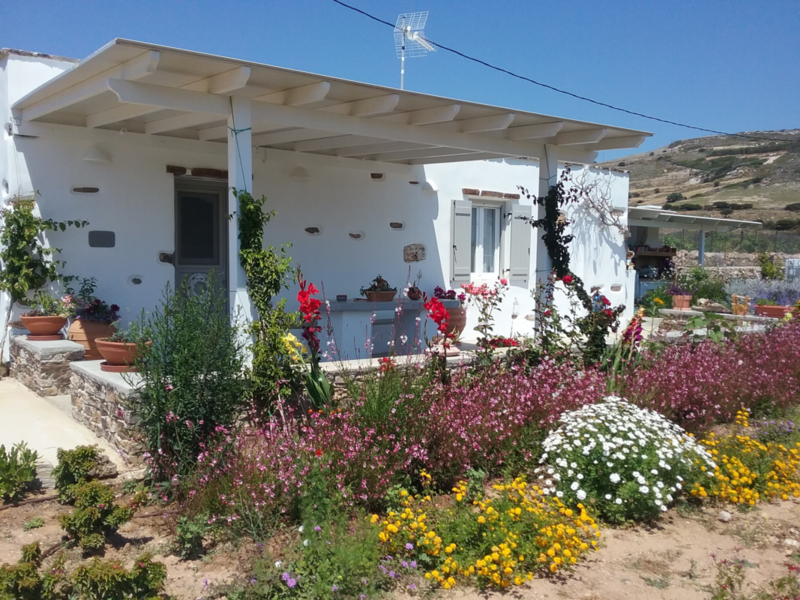 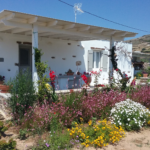 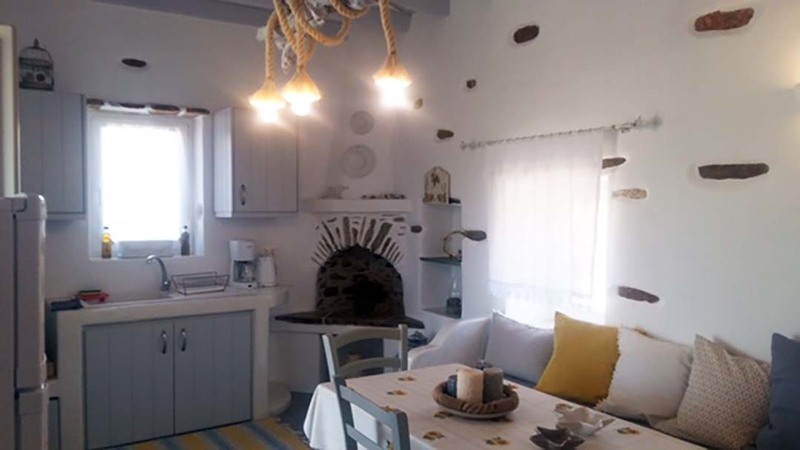 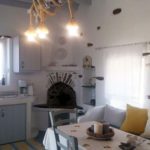 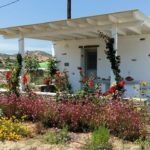 Villa Amalia is a cosy small house of 45m2 in the area of Kampos in Antiparos. 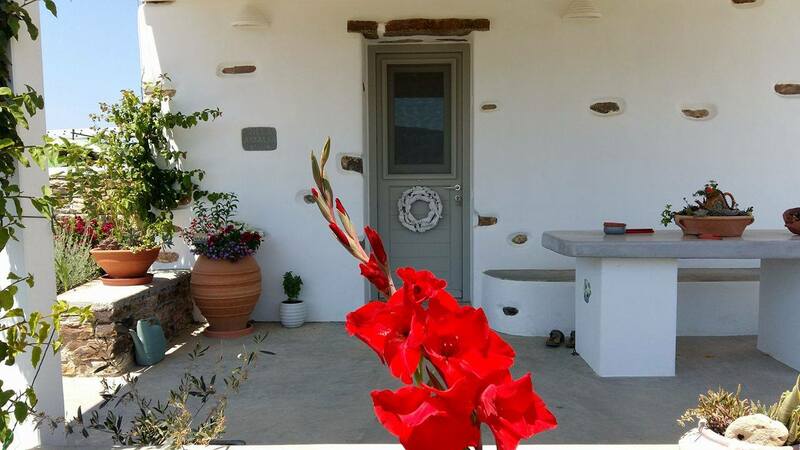 1,5km from Livadia Beach and 4km from the village. 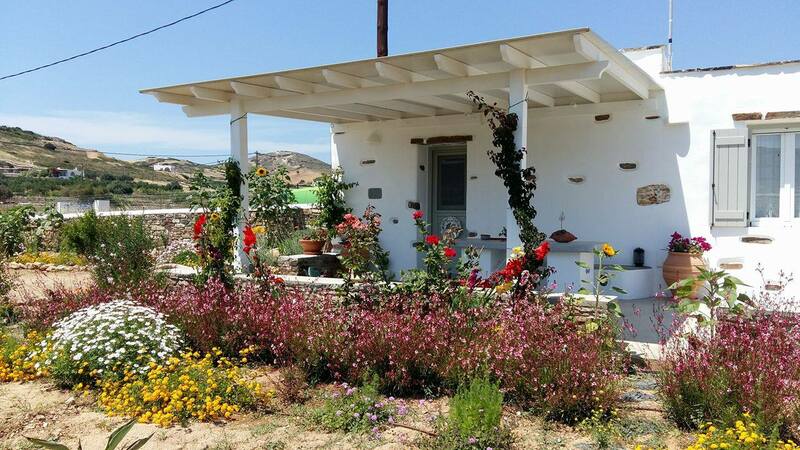 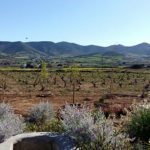 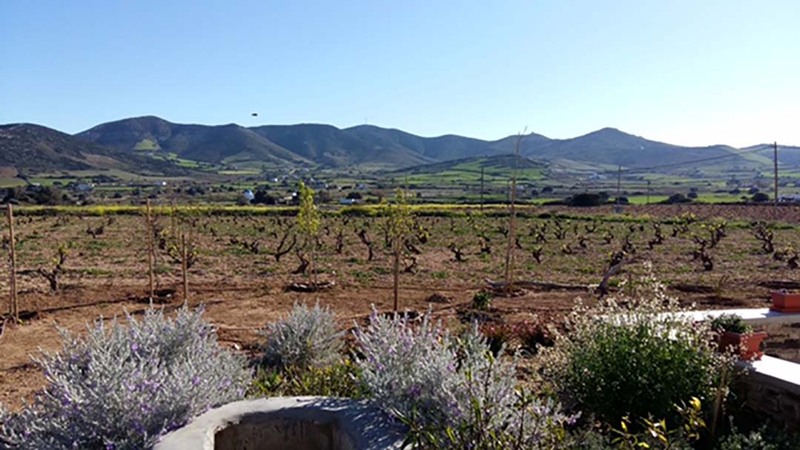 The house offers a beautiful garden and winery. 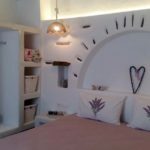 It is an ideal place if you want to spend your vacation in a quiet, traditional area with short distance to beaches and the village. 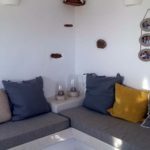 A cosy small house with a Cycladic touch. 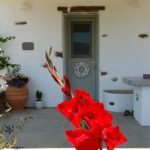 Warmly recommended for you who want the true Greek island experience in a quite and beautiful area of the island.